Spicy caraway and herbaceous rosemary dominate the nose followed on the palate by bright citrus and sweet, subtle fennel. Silky mouthfeel with a medium long finish that’s fresh and invigorating. Characteristically earthy caraway (of course! ), herbal rosemary and bright lemon peel are highlighted with lighter-handed touches of fennel and Seville orange, resulting in a clean-tasting, versatile spirit. 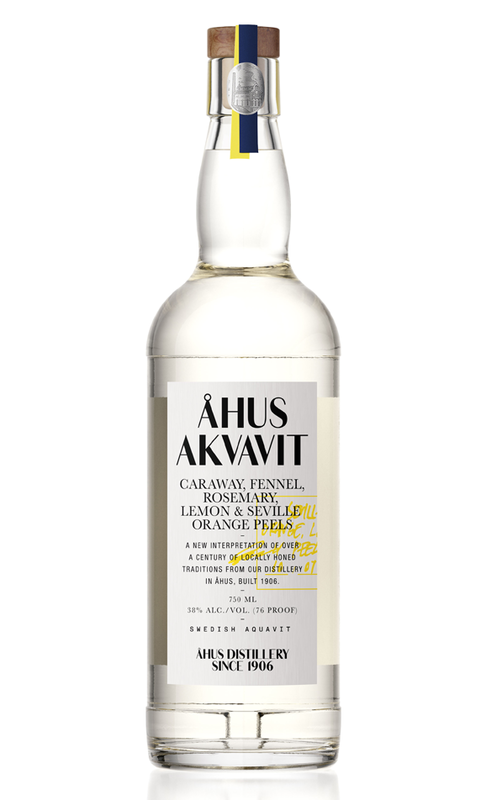 Whether you're a world class mixologist, at home aficionado or simply an enthusiastic imbiber, Åhus Akvavit’s earthy and citrus-forward notes provide an ideal base for a myriad of cocktails. 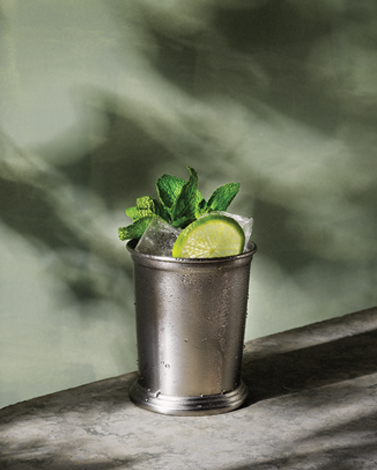 Create entirely new concoctions inspired by its versatility, elevate tried and true classics with a fresh aromatic approach or keep it simple over ice in a highball topped with your favorite tonic. Try a chilled shot of Åhus the Scandinavian way, as a boilermaker alongside a cold beer or simply on its own, aperitif style. Both neat and over ice, each of the five botanicals is lively on the palate and worthy of uninterrupted exploration. 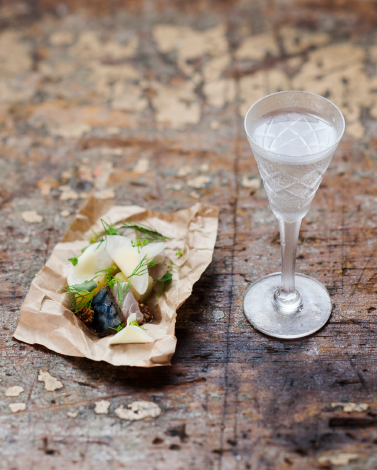 Åhus Akvavit’s roots in traditional Swedish culture makes it an ideal complement to the infamous smorgasbord but, with our modern approach to blending aromatics, Åhus Akvavit travels well and can be paired with all types of global cuisine. 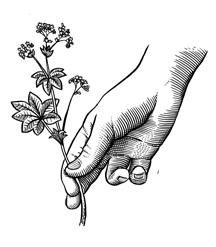 Botanicals for Åhus Akvavit are carefully selected for flavor and quality. Some spices and herbs are farmed and foraged locally while other ingredients, like citrus, are pulled from locales around the world with climates suited to grow the best possible fruit. Once gathered, Åhus botanicals are dried and stored in our Spice Room, where they await maceration. 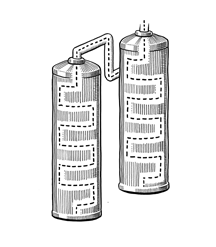 Once ready, the macerated components are distilled in copper to purify and improve the flavor profile. 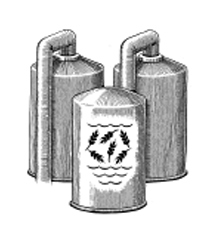 The distillation process is unique to each botanical, as we meticulously pull just the right slice of each spirit’s body from between the head and the tail. 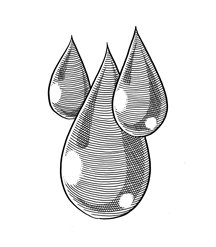 To create the specific flavour profile of Åhus Akvavit the proportions of the different distillates are very important. 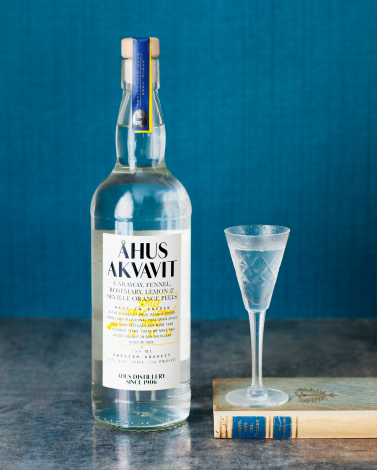 In the blending process, the five individual botanical spirits and a base of neutral fine spirit, the unique flavor profile of Åhus Akvavit can be blended together, producing a finished aquavit that has been lovingly crafted from the moment the first seed was foraged. 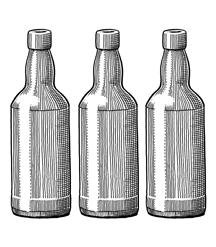 The finished Åhus Akvavit blend is then carefully filled into bottles and are ready to see the world. Warm, peppery, hints of anise. One of the world’s oldest cultivated spices, caraway has been traced back to 3000 BC and was used in food and medicine in ancient cultures. Julius Caesar’s army ate bread made with caraway root and Greek physicians prescribed its oil to ladies to restore their glowing skin. 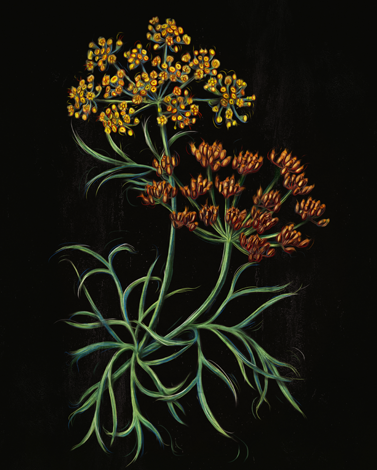 Versatile and widely cultivated fennel is known for its licorice flavored leaves and bulb. It has long been a symbol of courage; Roman gladiators were known to eat the seeds before entering the arena. 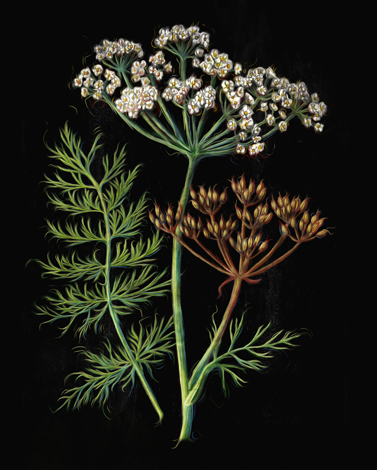 Today, fennel plays an integral role in the food culture of Europe. Slightly minty, peppery taste with a bitter, woody aftertaste. 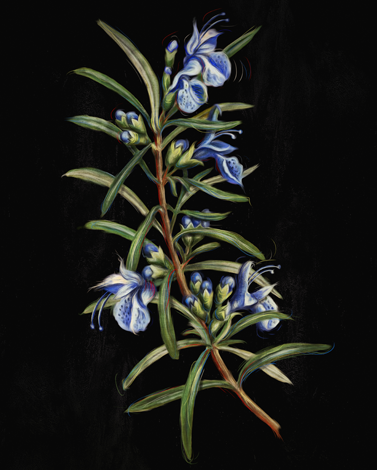 The Latin translation of Rosemary is “dew of the sea”, which lends a mystical elegance to the herb. Ancient Greek scholars are said to have worn rosemary garlands on their heads during examinations to jog their memories. The goddess of love, Aphrodite, is also frequently depicted with rosemary.